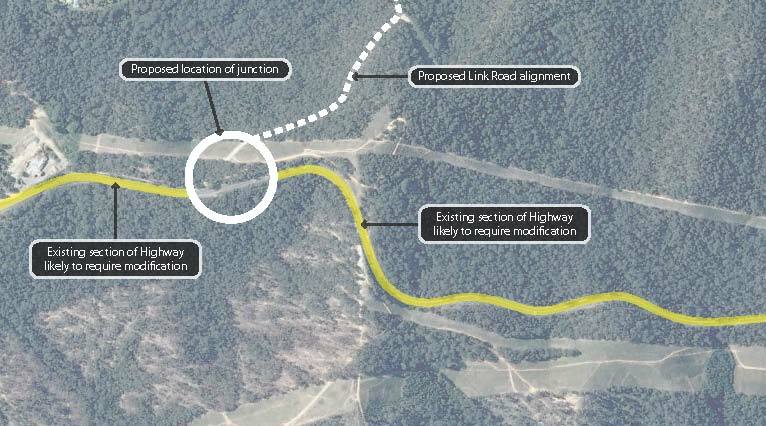 Corkery Consulting was engaged by Jacobs to prepare a Landscape Character and Visual Impact Assessment Report for the proposed development of a new junction with the A1 Princes Motorway south of Batemans Bay. 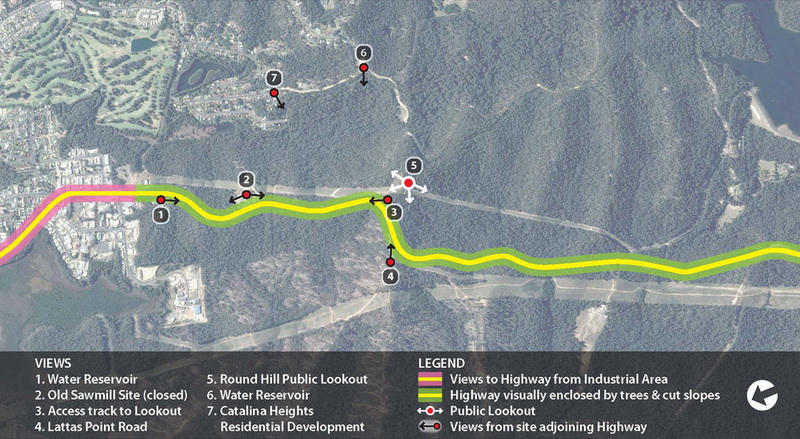 The context of the project was assessed in relation to Batemans Bay township and the adjoining forest landscape. The Assessment Report considers the particular landscape characteristics and qualities that make up and define the 3.8 kilometer section of the Highway in the study area. It also identifies viewpoints from which the project may be visible and establishes draft urban design principles to inform future urban and landscape design. Key urban design and landscape opportunities are identified in the report together with a direction for future stages of the project. The NSW Roads and Maritime Services have commenced planning for a new junction of the proposed South Batemans Bay Link Road connecting George Bass Drive to the Princes Highway. Eurobodalla Shire Council proposes to construct the Link Road to reduce traffic flows through commercial centre of Batemans Bay and provide for future development within Batemans Bay and coastal towns to the south. 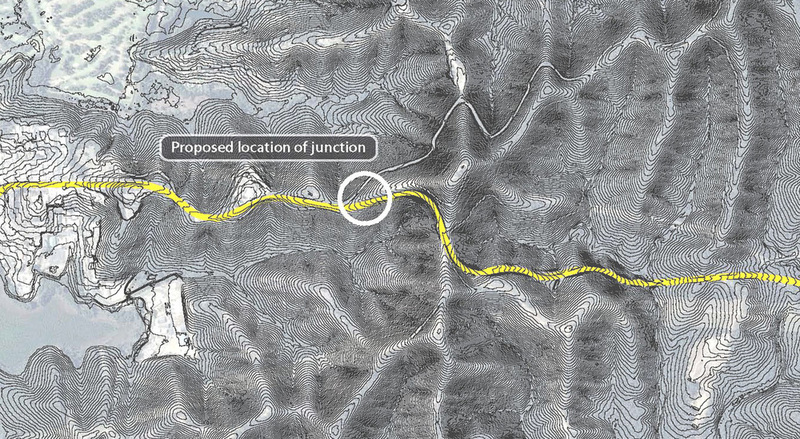 The junction is likely to consist of an at grade or grade separated intersection between the A1 Princes Highway and the future Link Road as close as possible to the existing Ridge Road Junction. The project may also involve realignment of the Highway in this area as an option to create a safer junction. The intersection location proposed by Council presented a number of specific challenges related to sight distance and road safety. It may be necessary to realign sections of the Highway to facilitate the implementation of a safe junction that meets appropriate design standards. A number of other options were therefore included in the Preliminary Environmental Investigation, which identifies constraints within the project area to assist the design development process. It also is intended to assist the selection of a development footprint and inform the options analysis process, which will identify a preferred option.